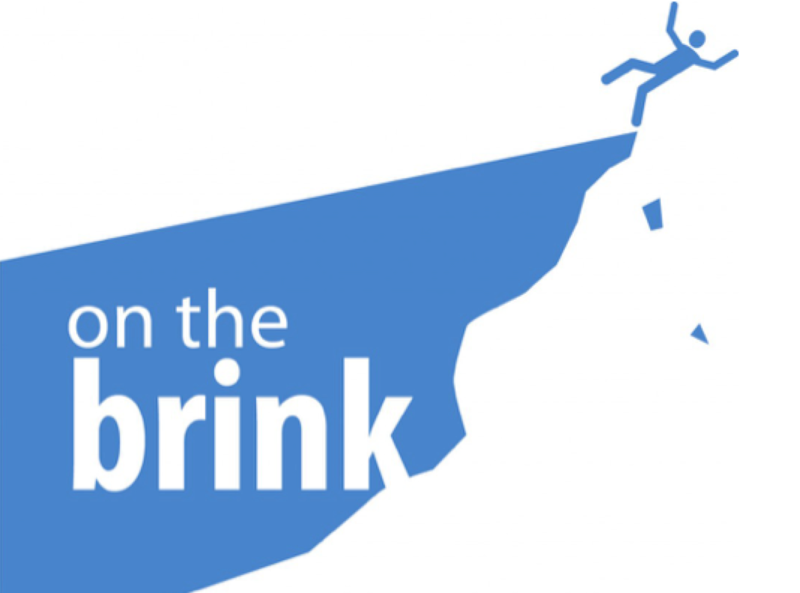 This is the latest installment of our Delucchi Plus blog feature, On The Brink, in which our Digital Analyst Manager and resident Batman expert Jonathan Brinksman breaks down the latest and greatest trends in digital marketing. Whether you’re a seasoned expert or total newbie, Jonathan will be offering expert, accessible insight into the ever-changing digital world. Big Developments: Penguins Are In, Spammy Links Are Out. A lot’s been going on in the SEO world as of late, with one of the biggest changes being a massive “Penguin” update from Google (who names all of their updates after animals, fun fact). A couple years ago, this update was created to seek out “spammy” links on websites (i.e. links that weren’t up to the website’s standard). People could populate their sites with unrelated links or keywords to make their search traffic go up. Then Google introduced the Penguin, and put the kibosh on the use of these links. If Google found these links associated to your website, you would see your ranking and organic search traffic decline – which is a big deal, considering organic search traffic is pretty much your highest grossing traffic, and where websites make money. Now, fast forward to this past year, where the Penguin update is a recurring part of Google’s active search algorithm to get rid of spammy links. Cheating the system with irrelevant links is no longer helpful, and now companies that play nice with Google are rewarded. What’s Making SEO Marketing Easier? One emerging trend is that companies are beginning to implement responsive designs to their websites. Before, this practice helped them stay ahead of the curve, but now a lack of a responsive website design is its own sort of red flag. This type of design is undeniably better for users and traffic, and is now a pretty industry-accepted standard. Keywords versus content is no longer a conversation, either. Before it was thought that “content is king,” or that there should be “death to the keyword.” However, now it is much more about understanding your user and generating useful content. Crazy concept. What Has Made SEO More Challenging? Unsurprisingly, the SEO industry has become more complex over the past year. The SEO world is now much less cut and dry, and much more formulaic. In order to be at the top of your SEO game, you have to compile the most valuable content. For example, Google really values user-shared content because it means real people are actively sharing links they have found useful. This is where Rank Brain comes in! Rank Brain, part of Google’s algorithm, looks through pages as a user would (cue West World Theme song) and takes different components of the site (color scheme, layout, verbiage, etc.) into account in order to find the most useful content. That’s the future of SEO and SEO content. This tool essentially sits in the driver’s seat, as a user would, to get the motive behind a search (why is the user looking for this content?) and to get context for a given search by bringing forward the most useful information. One exciting development on the horizon for SEO is the usage and monitoring of social signals. As mentioned before, user-shared content is critical, and unofficially ranked in a search (Google will say it is not, but we know better). In the 90’s, if someone liked content they would link to said content. Now, if the user likes the content, they share it via social media – similar to the methodology behind Google Plus. Social signals and sharing content via social media are becoming prominent factors in SEO, and are worth keeping an eye on in the months (and years?) to come.